On 29 May 2017, the International Center for Tropical Agriculture (CIAT) launched a new tool at an event in Kenya. The tool is set to dramatically change the landscape of warning systems by using artificial intelligence to detect early signals of a brewing nutrition crisis. With recurrent droughts and famine causing hunger, malnutrition and instability across Africa, there is an urgent need for innovations to help stop the vicious cycle. CIAT has spent the past four years developing the Nutrition Early Warning System, or NEWS, which, according to developers, will be in use by the end of 2017 in Ethiopia, Nigeria, Somalia and South Sudan. Over time, CIAT says African governments will be able to access NEWS via “nutrition dashboards” where they can get risk assessments, alerts, and recommendations. While food emergencies like famine and drought grab headlines, CIAT says chronic malnutrition affects one in four people in Africa, taking a serious toll on economic growth and leaving them especially vulnerable in times of crisis. 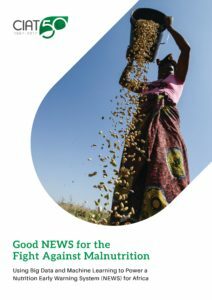 NEWS aims to make responses to malnutrition proactive rather than reactive and help decision-makers take early action to resolve problems that cause high levels of malnutrition in Sub-Saharan Africa. The goal of NEWS is to catch the subtle signs of a hunger crisis brewing in Africa as much as a year in advance. Mercy Lung’aho, nutritionist and research scientist, CIAT, Kenya. Debisi Araba, regional director for Africa, CIAT says that NEWS will use cutting-edge big data approaches to process large volumes of information from multiple sources to detect early signs of food shortages and raise the alarm about impending crises. Olufunso Somorin, senior policy officer, fragility and resilience unit at African Development Bank, Kenya, applauds the NEWS system, saying there is need for Africa to move away from reactive to proactive responses to crises. Olufunso Somorin, senior policy officer, fragility and resilience unit, African Development Bank, Kenya. The machine-learning component will give NEWS the capacity to deploy algorithms that pick up an increasing array of patterns and trends as more data is fed into the system. Thus, the more information NEWS processes, the smarter it gets. Over time, its capacity to detect early signals of a brewing crisis, even amidst the noise of apparently disparate data sets, should improve dramatically. 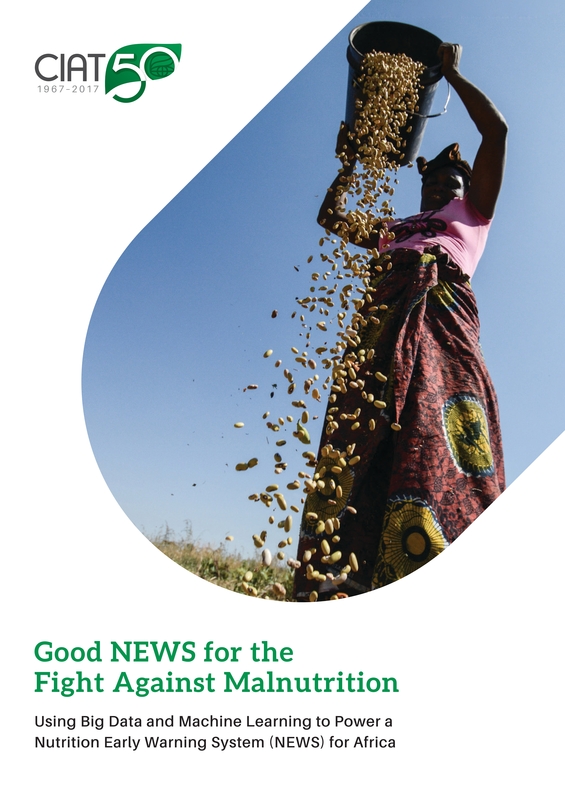 Its capacity to make locally relevant recommendations that governments, donors, farmers, health care providers, NGOs, food companies and others can implement to maintain and improve nutrition standards will also improve over time. 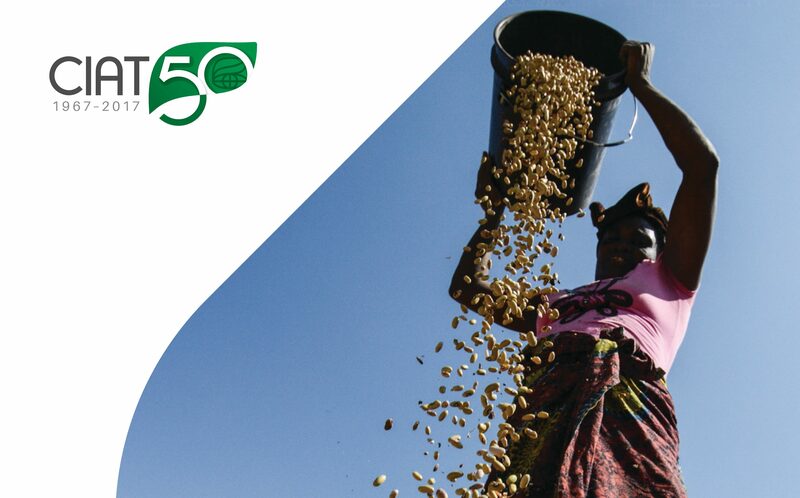 The International Center for Tropical Agriculture (CIAT) works in collaboration with hundreds of partners to make farming more competitive, profitable, and resilient through smarter, more sustainable natural resource management. CIAT develops technologies, methods, and knowledge that better enable eco-efficiency in agriculture. CIAT is 1 of 15 Research Centers of the Consultative Group on International Agricultural Research (CGIAR), the world’s largest partnership of agricultural research-for-development organizations.